We are conducting our biggest update in years! We will be releasing on June 23rd @ 3PM EST! 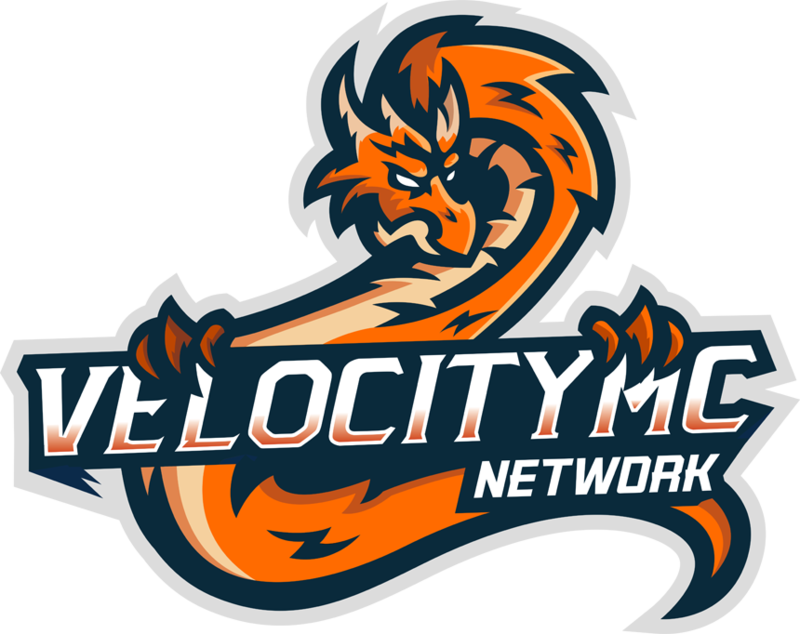 The IP is play.velocity-mc.com. Credits are going to be a new server-wide currency used throughout each server. You will be able to purchase credits in the Buycraft, and spend them in game for any server. We will be resending all of our Buycraft purchases to be processed as credits from lifetime rank purchases. This is going to be tough, but we've decided to remove OPFactions and SuperOPFactions FOR NOW, we will probably readd SuperOP after we've rebuilt our playerbase. Factions: FTop prize with weekly payouts, PayPal & Buycraft $2,000 together. I've been hard at work to perfect the economy, adding new modern Factions plugins, and reworking our entire CustomEnchantments system. The map will be 4 weeks long. More information will be posted in the next week or two. OPPrison: We're bringing back our old OPPrison server, along with a few updates. We have noticed you guys wanted this back. Skyblock: We are currently working on changing the entire gameplay to make the server more interactive, rather than solely focused on afk and auto-grinding farms. We are adding a ton of new features and updating all of the ones we currently have. You can look forward to new islands and a skyblock like you’ve never seen before from us! HCPrison: A completely new gamemode. More role-playing like, player-interactive server. We will need guards! P.S. The Discord invite competition starts today, and ends at 6/23 5PM EST! Top invites will receive a top rank on the server of their choice!